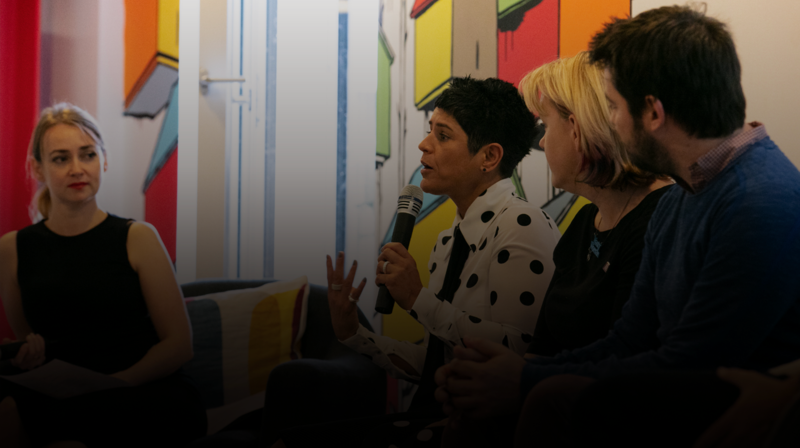 To mark the release of our white paper ‘Braving the Backlash’, on 5th September we hosted a panel of industry experts at our London HQ to discuss the issues of online hate, and how brands can do more to protect and support their online communities. Our writer, Jack Peach, shares some of the key takeaways from the morning. The panel was led by our head of editorial, Charlie Cottrell, who played host to Susie Hanlon, chief operating officer at The Mandy Network; Kate Dale, head of campaign strategy (This Girl Can) at Sport England; Iain Walters, director of marketing at Pride in London; and Matt Scarff, director of ITV creative & ITV experiences at ITV and co-chair of ITV Pride. How do brands make a change? Kate Dale pointed out “a tokenistic ‘tell me about your community’ line of questioning can appear exploitative”. It’s all about actually showing genuine interest in your communities’ opinions and then making decisions based on what they tell you. Kate Dale echoed his sentiments, stating that brands can do well by “owning the playground” and managing people’s expectations of how the community should behave. Iain went on to say that preparation was the key. 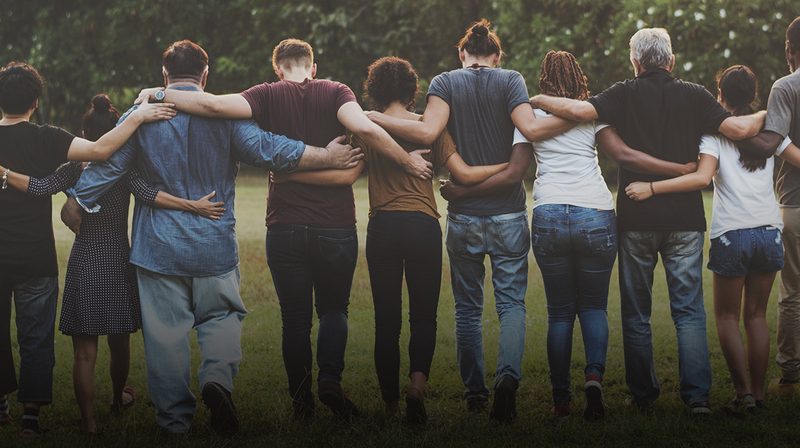 Brands spend so much on planning campaigns, marketing, strategies – and they should do the same for their diversity model. “Plan, so you are aware of what will happen during execution, how you will look after the community you’ve built, and make sure you’re prepared for afterwards. It’s not something you do as an afterthought.” Part of that planning comes in the form of creating robust anti-hate policies for your brand, and sticking to them. Why do companies need anti-hate policies? Online hate presents itself in three forms: the kind that breaches platforms’ guidelines and, in extreme cases, breaks the law; the kind that voices unfavourable or critical opinions about the brands, that should be left alone; and the complicated grey area between free speech and hate speech. It’s this third area that our whitepaper hopes to help guide brands through, by teaching them how to draw up anti-hate policies. We asked our panel why so few companies have these policies in place, why those that do rarely enforce them, and why they’re so important in today’s social media? Susie Hanlon says it’s imperative for brands to have such guidelines in place. Without them, it’s like holding an ‘open mic’ session and letting people say whatever they like in your space. In your purpose-built community, that shouldn’t be allowed. How should brands prepare for the backlash? With planning, you can make sure your whole team in empowered to handle hateful speech, Our ‘Braving the Backlash’ report details our Three ‘R’s model, [remain, reply or report]. This is a methodology that allows you to identify hateful comments, to understand the right proportional response needed and to take the appropriate action. 👐🏻👐🏼👐🏽👐🏾👐🏿 Diverse marketing teams produce/react to social trolls more authentically, and make for winning content. 🙅🏼‍♂️ All white+cis-gender+hetero teams are too common and need to be stopped. In many ways things are beginning to change. People are becoming more conscious of how they behave online and those who don’t face more real-world consequences. Companies are hiring a more diverse workforce in order to have a wider representation of people within their walls, with systems in place to ensure that continues and grows. More brands are connecting with their communities on a much more genuine level. But the work isn’t done. To download a copy of ‘Braving the Backlash’ head over to bravingthebacklash.wearesocial.com. Following the launch of 'Braving the Backlash', Marketing Week ran a feature looking at the brands who are actively standing up to hate speech online.